Anthem will begin offering LiveHealth Online to give members quick, easy access to a doctor 24/7. Members can sign up and have a video visit with a board-certifies doctor or licensed therapist on their smartphone, tablet, or computer. Anthem will be sending out communications to members with information to sign-up for this program. Anthem KY is implementing “Well-being Perks” for their Fully Insured and ASO business on select plans. “Well-being Perks” offers members the opportunity to earn up to $450 in gift card rewards, by completing certain preventive care incentives: Preventive Wellness Exam + Flu Shot, Completed Health Assessment, and Tobacco-Fee Certification. Anthem will cover the cost for Fully Insured groups, while ASO groups are responsible for their rewards. Employers will also receive engagement credits based on member participation. BCBSIL has added several hospitals to their Blue Choice Preferred network. The following hospitals are now included: St. Elizabeth (Belleville), St. Joseph (Breese & Highland), St. Anthony (Effingham), St. Francis (Litchfield), St. John’s (Springfield), and St. Mary’s (Decatur). Updates to the myBlue TN App will help members better manage their care. Members can search for dental and vision providers, find convenience or urgent care, and view relevant benefits and spending information (with tiered benefit plan). Effective July 1, Delta Dental KY members have access to a new discount vision program through VSP. The change enhances the vision benefits and expands the vision network. 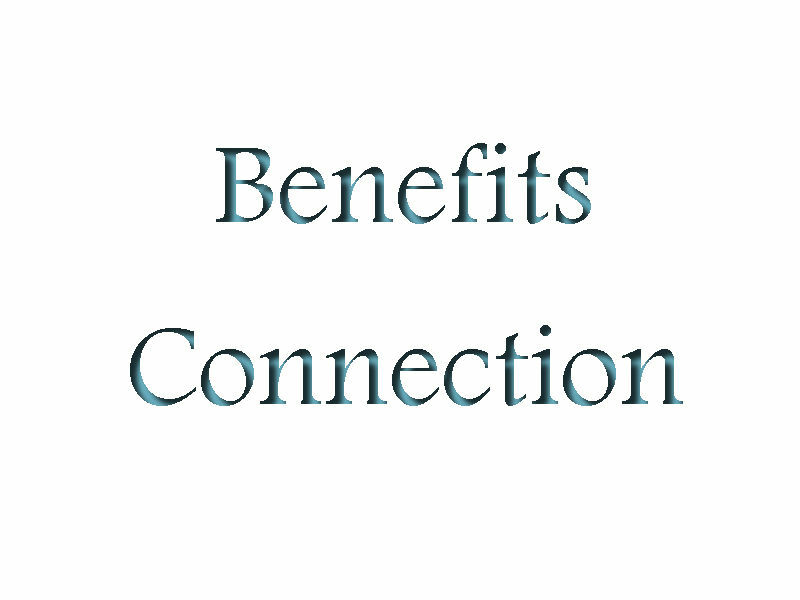 The program is included in group dental benefits at no additional cost. Humana has enhanced HumanaVision to focus on the health and wellbeing of their members. The plans will utilize the Humana Insight Network, which includes 74,000 providers. Full service plans include additional exams for diabetics, retinal imaging coverage, and fixed cost lens options for progressives and premium progressives. Humana will not be coordinating benefits for members eligible for Medicare Part B coverage who are not currently enrolled. Humana will not reduce members’ benefits by the expected amount covered under Medicare Part B. Effective July 1, SDC launched their national network. This allows SDC to offer one of the largest dental networks in then country. SDC members can now access over half a million providers.